It’s the time of year when everyone’s making top ten lists, and it’s no exception for myself. I’ve compiled a top twelve list for my Facebook that covers pretty much everything I’ve seen. Now, it’s time to get into why I chose 11 of those films, plus 10 (out of the 40 I chose) special mention films. I intentionally didn’t include Hong Kong films to save them for the 2010 LoveHKFilms Awards. I will post my ten picks then. Secret Reunion (Korea), Fantastic Mr. Fox (USA), Up in the Air (USA), Dabaang (India), A Serious Man (USA), Ghost Writer (France/Germany/UK), Udaan (India), Sawako Decides (Japan), Last Train Home (China/UK/Canada), Golden Slumbers (Japan). 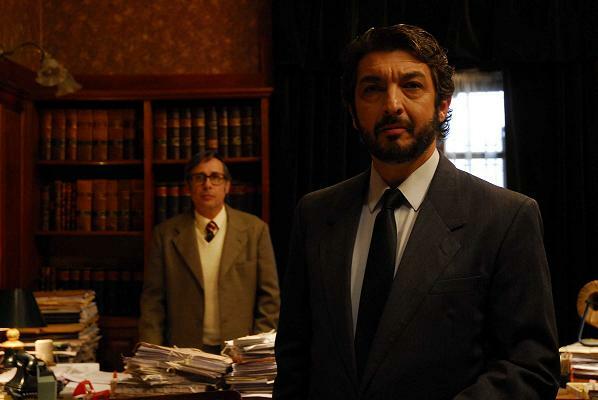 A prestige movie that actually earns respect rather than assumes it, this emotionally intense drama about a murderer on the run with his lover works better as a film about the chain reaction of a crime than a road movie. With six of its leads getting recognized at the Japan Academy Prize, it also has one of the best casts of the year. Watching it with a full house in Hong Kong’s Cultural Center taught me what a true crowdpleasing film is. 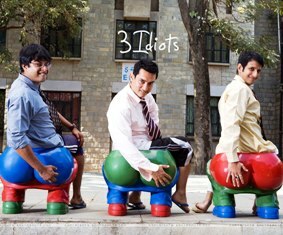 Packing plenty of laughter, romance, and melodrama in its 170-minute running time, 3 IDIOTS is an emotional roller coaster that had the audience reacting with its every move. Aamir Khan, at 44 years old, managed to pull off playing a 20-year-old engineering student with star charisma. This, ladies and gentleman, is what a star vehicle is all about. A drama about a small town who has been conned by a hustler pretending to be the town doctor, Miwa Nishikawa’s DEAR DOCTOR is quietly powerful in making its impact. Tsurube Shofukutei plays a twisted version of his comedian persona with his brilliant portrayal of the con man. You may not remember how the entire movie goes, but it’s full of little moments that will stick with you long after your viewing. 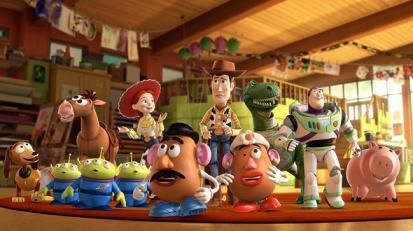 Having literally grew up with the franchise, I was deeply touched to see this trilogy come to an end the way it did. This comes after a potentially traumatic scene showing all the characters looking at death in the eyes. I don’t remember much of the first two-thirds (I do remember they were enjoyable), but I may never forget those two scenes in the final 15 minutes of the film. I’ve gushed plenty about this film, so here’s a shorter version of it: Wickedly funny, brilliantly written, and hugely entertaining, LET THE BULLETS FLY may be the most entertaining Chinese blockbuster I’ve seen in recent years. 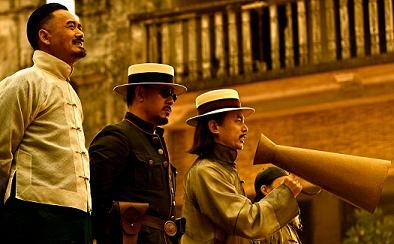 Jiang Wen found his balance between art and commerce with this Chinese Western film where witty bantering fly far faster than bullets. Chow Yun Fat not speaking a word of Cantonese doesn’t even matter to me this time. 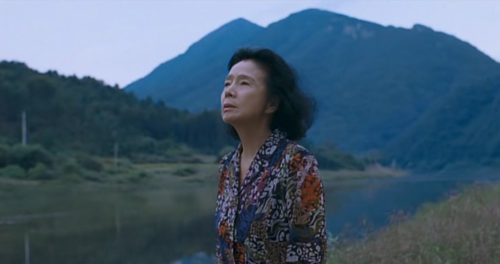 Lee Chang-Dong is great at two things: Telling emotionally powerful stories without going into melodramatic hysterics, and getting incredible performances out of actresses. He does both almost effortlessly with POETRY, a long journey about finding redemption through the art of words. Very few people writes witty banters like Aaron Sorkin does. No one in real life ever talks like his characters, but everyone should want to speak as eloquently as they do. With director David Fincher, the two has created a film that taps into the mindset of the internet generation so well that movie critics have to get on the bandwagon to feel they’re hip. 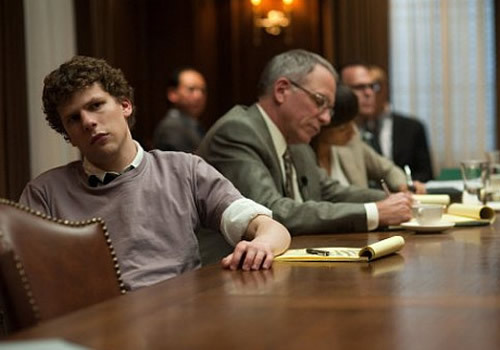 Beyond the talk about programming and facebook, THE SOCIAL NETWORK is also a damn good film about a friendship gone sour over fame and fortune. Who cares if it’s all real or not? A smart gimmick, big-budget spectacle, and an involving heist story make this another high in director Christopher Nolan’s action blockbuster. The spectacle looks great, the film consistently entertains, and the cast is uniformly good. All the money in the world (or Hollywood) can’t replace a good idea and a great script, and that’s why INCEPTION is the best big-budget blockbuster of the year. 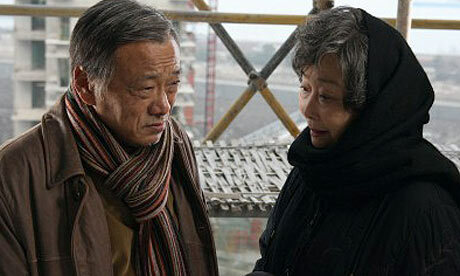 No political undertones in director Wang Quan’an’s drama about a former Nationalist soldier returning to Shanghai to see his former lover and decides to take her back to Taiwan with him. The drama could’ve been a crushing bore with dreary views of Shanghai and contemplative storytelling, but APART TOGETHER is actually a surprisingly comedic romantic triangle that’s far better than those Patrick Kong “everybody cheats on everybody” youth romances. This involving police procedural drama doesn’t bring anything new to the genre (except for the amazing 5-minute chase sequence in the middle), but it does what it does so well that it doesn’t matter. The unrequited romance is touching, the crime story (more like a howcatchhim than a whodunit) brings plenty of tension, and the buddy police procedural reaches surprisingly powerful heights. This is how you take a crime film to award-winning heights. While AKUNIN is an out-and-out an award bait film, no one expected a film by a director who turns tragedy into bubble-gum pop made of explosions of color to become the film representing Japan at this year’s Academy Awards. Nakashima Tetsuya’s 109-minute-long music video makes up for the absence of color with an incredibly measured performance by Matsu Takako, a stunning soundtrack of existing material, and a wicked revenge story. I saw this film for the first time on an airplane, and its power still managed to infect me. This is the role model all MTV-style filmmaker should aspire to. I’m looking at you, Hong Kong filmmakers.